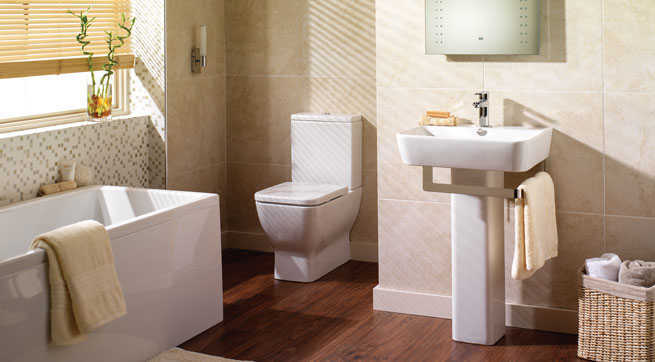 DSM Plumbing & Heating Engineers will plan, design & install your new bathroom, all to the highest standard. We cover every aspect of your new bathroom from design to completion. 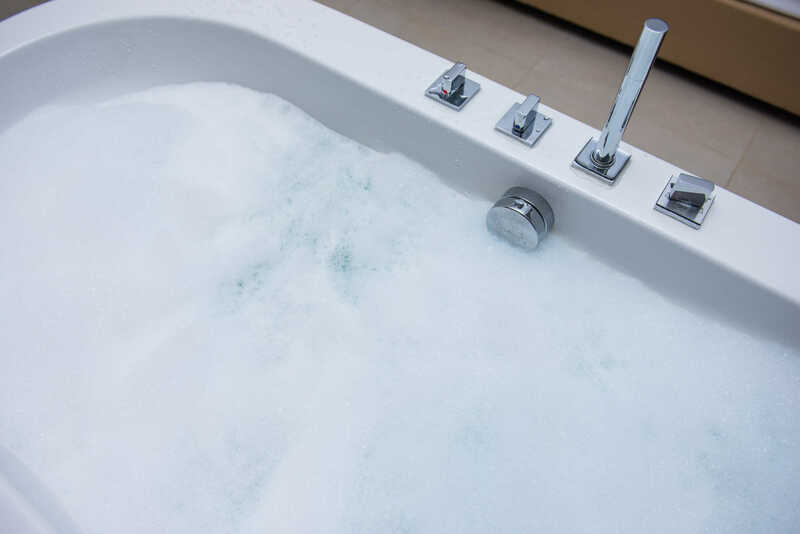 DSM plumbing & Heating Engineers are specialists in high quality bathrooms to transform your tired and dreary old bathroom into a luxurious reality. 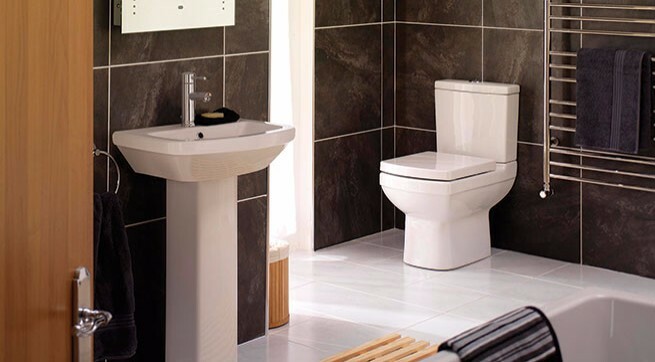 We have a proven track record in outstanding bathroom design. Professional and cost effective bathroom design. We will visit you in the comfort of your own home. Prompt, reliable and safe service at all times. We provide everything to ensure your bathroom dreams become reality, from a small functional bathroom, through to full suites consisting of a bath, shower, bidet, cabinets, mirrors, spa-baths and basin; or just new taps or new bathroom tiles, we supply everything individually tailored to meet your individual requirements and budget. Our goal is to provide bathrooms of style & quality which is both inspirational and unique, to suit all tastes and budgets. If you have a query or would like to discuss our installation service, call our Keighley showroom to discuss your requirements. Our newly designed and built, Keighley based, showroom offers a selection of our products available for purchase, and purchase with installation. 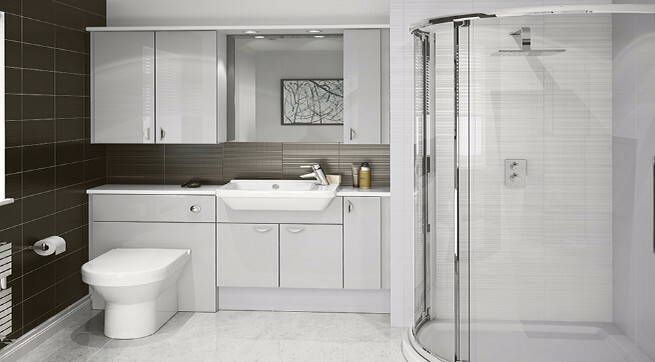 After making a convenient appointment one of our bathroom design and installation consultants will visit your home and carry out a comprehensive survey to establish your requirements and to advise on all aspects of the proposed refurbishment. On completion of the survey and with your choice of bathroom fittings decided, a quotation is prepared and posted or emailed to you. A range of our products are available in our showroom in Keighley, where our experts will be ready and waiting to help. Or you can browse through our online range of products at your computer. For all enquiries, contact our showroom. We take great pride in our work and we take photos of all bathrooms we install. Please call into our showroom for further information - we look forward to seeing you! Unit 4 Forward Mills, Goulbourne Street, Keighley, BD21 1PG.